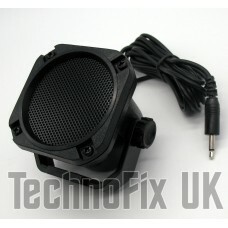 This compact speaker is ideal where space is at a premium and is perfect for CB and amateur applications. 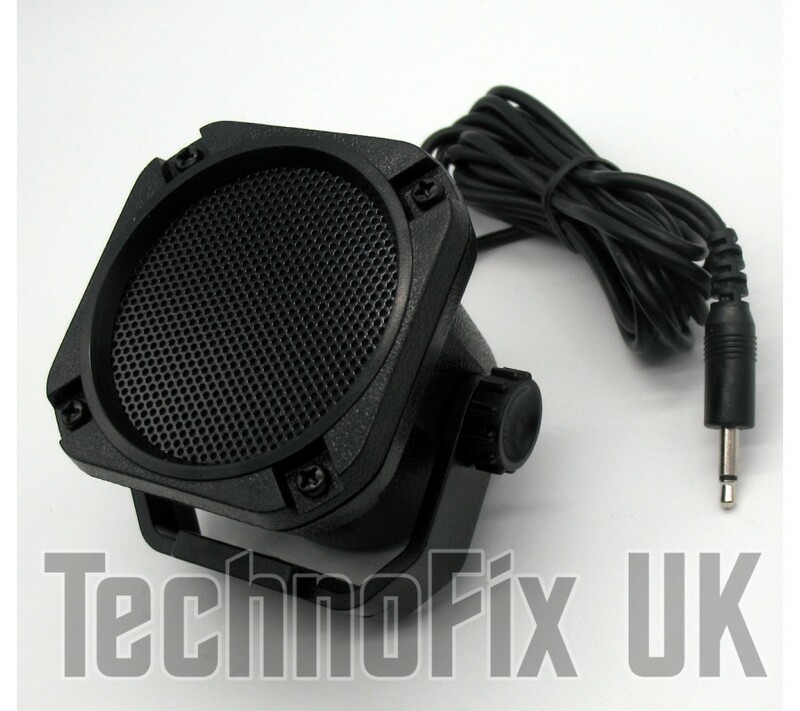 Note: This speaker is designed for communications use i.e. two-way radio equipment, not for music.